Built by Pusey & Jones Corp., Wilmington, Del. in 1931. 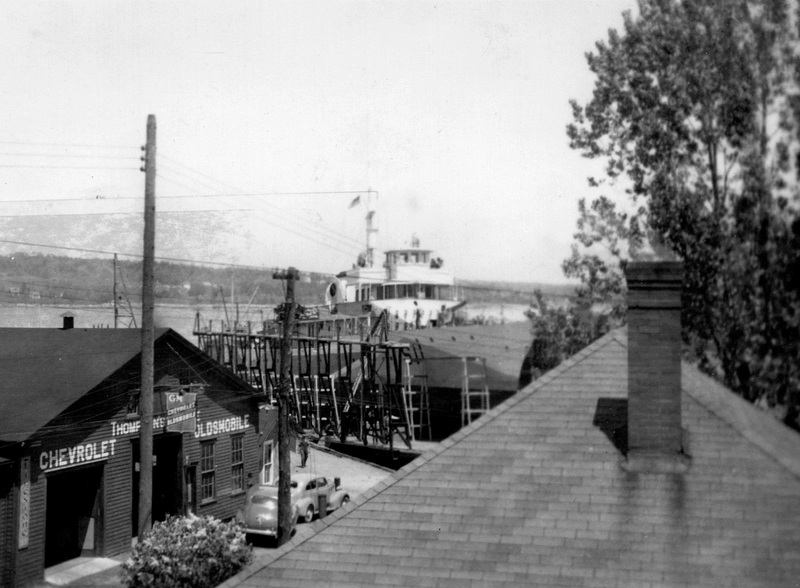 Vison left Halifax on 23 Jun 1940, for Pictou, where she was to be converted and armed.  She returned to Halifax on 02 Oct 1940 and was commissioned three days later. She was then assigned to the base at Gaspé, but returned to Halifax in Nov 1940 when the base was closed for the winter. In Dec 1940, she was sent southward, operating out of Trinidad and Bermuda until her return to Halifax on 13 May 1941. In Jul 1942 she became a member of Gaspé Force, proceeding to Halifax for passage to Trinidad in Dec 1941. She rejoined Halifax Local Defence Force in Apr 1942, but was transferred to Sydney Force in Jul 1942. In Feb 1943, Vison returned to Halifax as a training ship attached to HMCS Cornwallis and moved with the establishment to Digby in Apr 1943. She remained there until the end of the war as a seamen's training ship, exercising with RN submarines in the Bay of Fundy, and was paid off for disposal on 04 Aug 1945. Served in Vison for various appointments in 1943 & 1944. 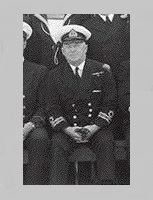 Appointed to Vison 08 Jul 1940 as LCdr, RCN(R), (standby).